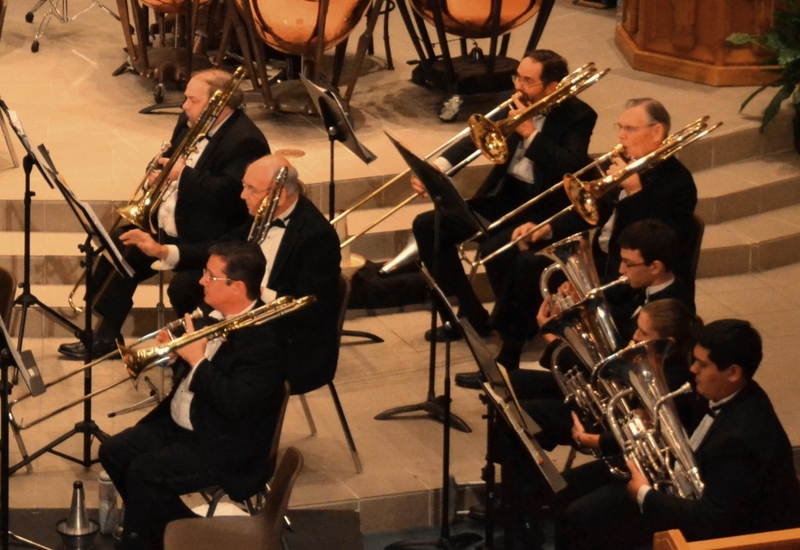 The Orlando Concert Band is a 70 member ensemble, organized and operated as a non-profit Florida corporation. 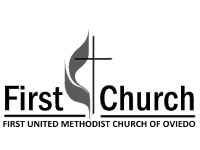 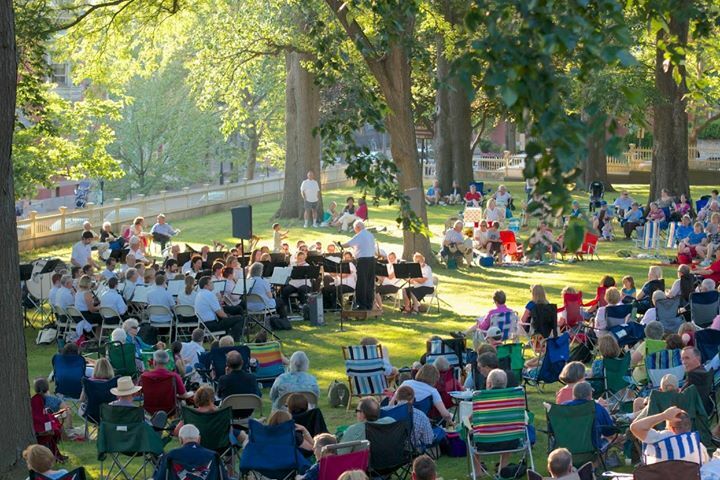 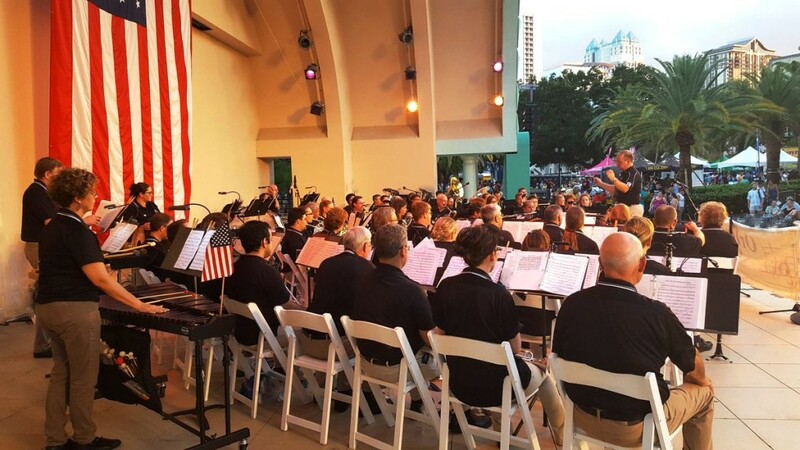 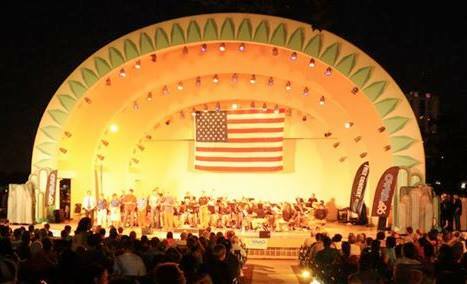 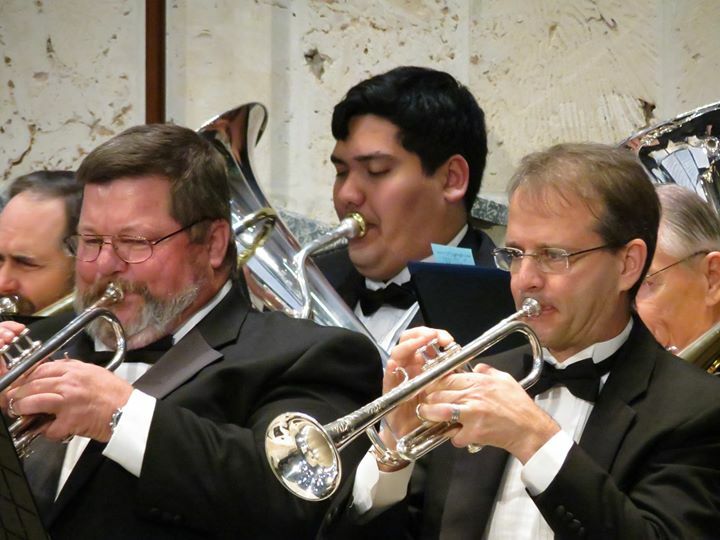 Founded in 1989 and composed of both professional and amateur musicians, the band performs concerts as well as a variety of ceremonies and other special events throughout Central Florida. 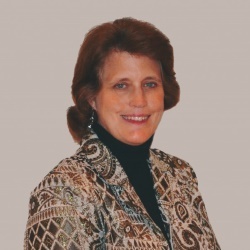 A native of Atlanta, Georgia, Mrs. Tobin received her Bachelor of Music Education degree from Florida State University, where she was the first recipient of the Hugh J. Croft Memorial Scholarship for Music Education, presented by Dr. James Croft. 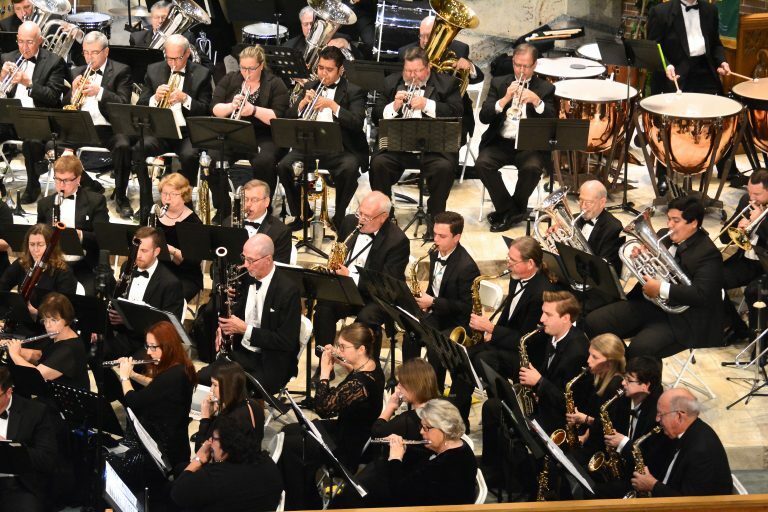 Andrea received her Master of Music Education degree from the University of Central Florida, where she was also inducted into the Honor Society of Phi Kappa Phi. 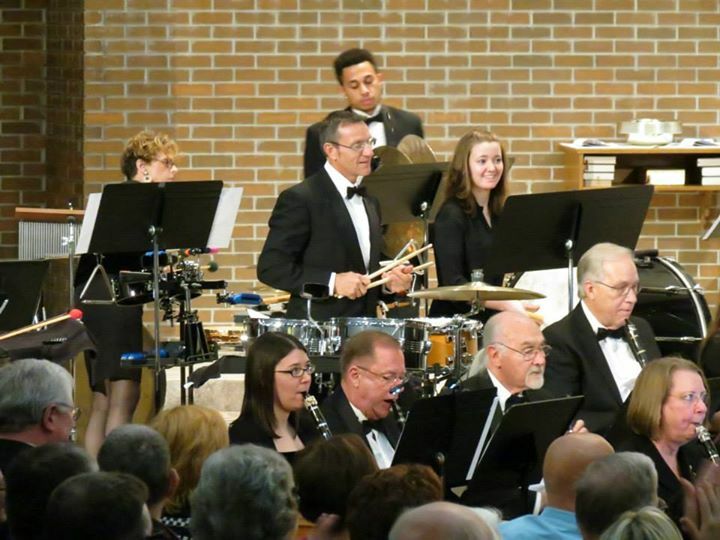 Originally from Indiana, Eric received a Bachelor’s Degree in Music Education from Ball State University. 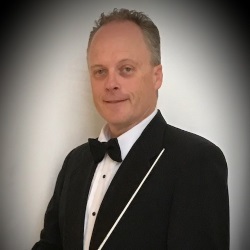 After a few years of band directing, he went on to receive a Master of Music and the Doctor of Musical Arts degree in Percussion Performance with a minor in conducting from Louisiana State University. 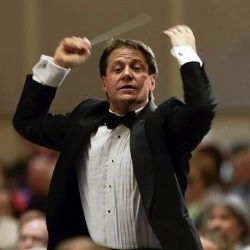 For the next two decades, he was a music educator, freelance percussionist, conductor, and adjudicator throughout the state of Georgia. 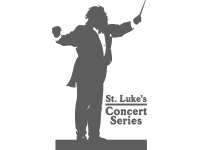 For audition information please click here.